Pete Kalu has written four crime fiction novels (Lick Shot, Professor X, Yard Dogs and Little Jack Horner) three YA novels (The Silent Striker, Being Me and Zombie XI), a romantic comedy (Diary of a Househusband) sci-fi (Black Star Rising) and numerous short stories. 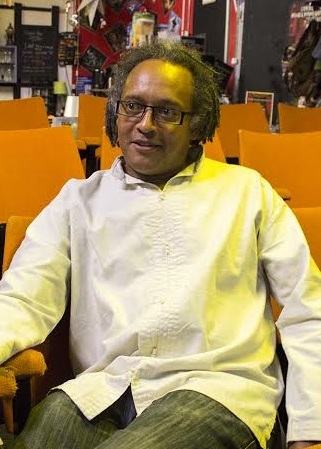 He facilitated the UK’s longest running black writers workshop, Manchester’s Identity Writers Group, for 20 years. His art runs to film, poetry and live storytelling. He has been a circus artist and has led a carnival band called Moko Jumbies - Ghosts of the Gods.